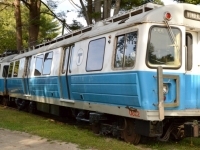 USPA NEWS - Explore transit history from around New England, North America and beyond. 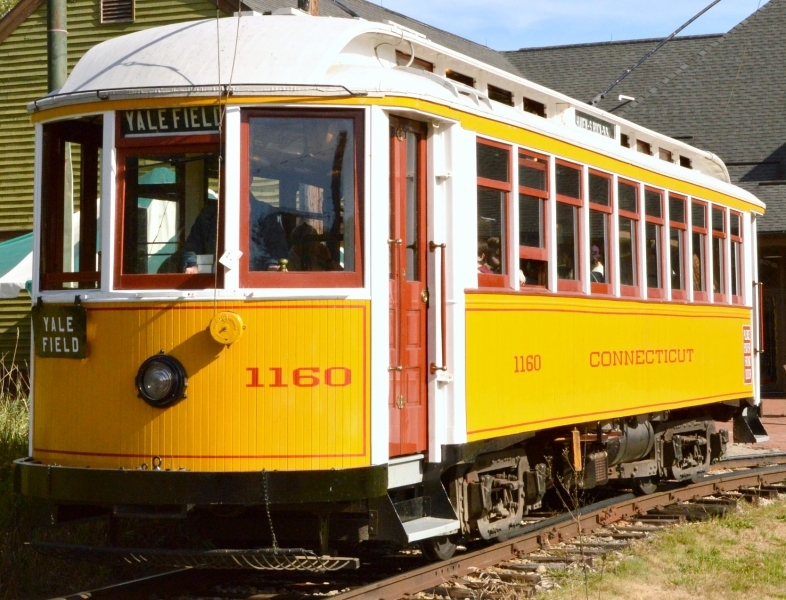 The Seashore Trolley Museum is the largest Electric Railway Museum in the world. 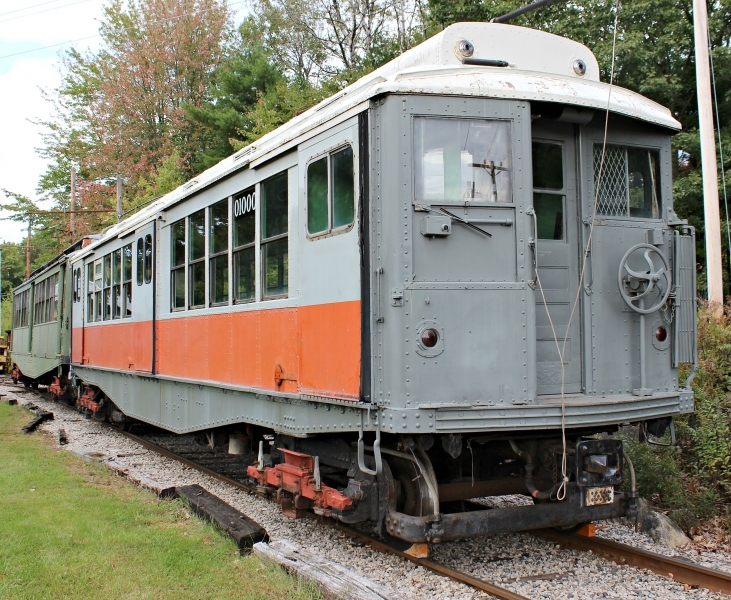 The Seashore Trolley Museum is located in Kennebunkport, a town in Southern Maine. Kennebunkport is a picturesque community which possesses the beauty and charm that New England is famous for. 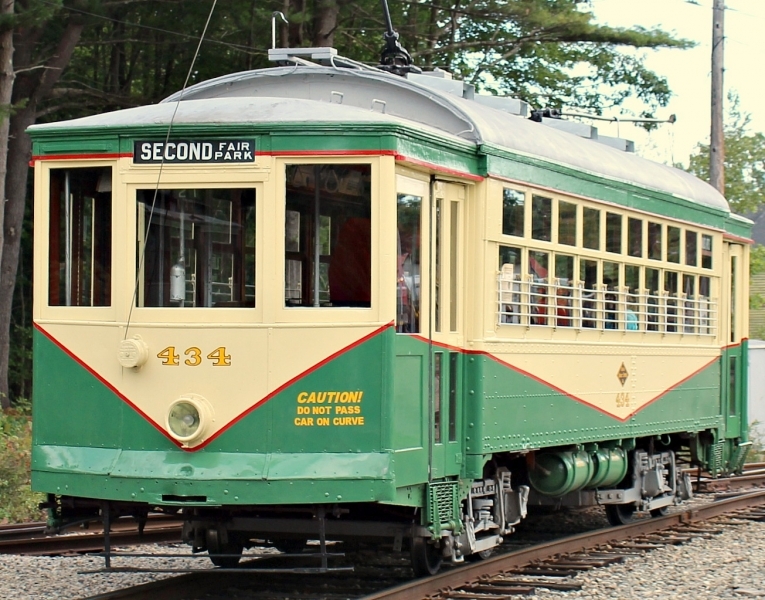 Located 2.5 hours from Bangor, 40 minutes south of Portland and 1.5 hours north of Boston makes the Seashore Trolley Museum easliy accessible from the major New England attractions. Just minutes from the I95. 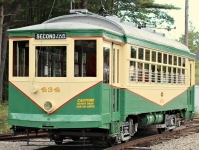 The name Seashore Trolley Museum would suggest that only trolleys are represented, but there is much more. 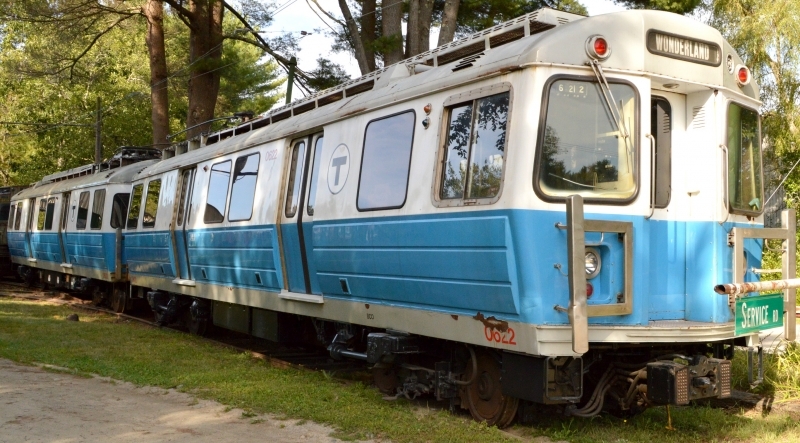 The museum's collection contains many different mass transit vehicles. It is a large collection of trolleys, buses, subway cars and transit rail cars both electric and diesel. 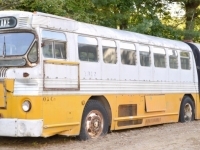 This collection consists of donated equipment from transit systems throughout North America and beyond. Upon arrival on the museum site guests must pass through the Visitors Center and Museum Store. In the main lobby the first thing one will see is a antique ticket booth. The Museum Store contains many transit and railway themed gifts. Also guests may purchase tickets for rides on a variety of trolleys and other transit vehicles. The museum has it's own private railway that runs throughout the grounds. Once outside of the Visitors Center guests are able to explore the grounds where they will find many stationary exhibits. 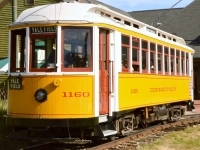 These exhibits include buses, trolleys/trams, streetcars and subway cars. There are also car barns where restoration and maintenance takes place. Other car barns contain vehicles on displays. Not all car barns are opened to the public, but these areas are clearly marked. The station where one can board the trolleys is located just outside of the Visitor Center. These trolley rides are usually 15-45 minutes in duration. While traveling throughout the grounds on the private railway, the onboard conductor will interact with the passengers giving information about the vehicle's history and technology. 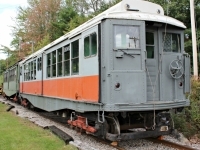 The Seashore Trolley Museum is owned and operated by the New England Electric Railway Historical Society. The staff are volunteers who are knowledgeable and passionate about their work. Throughout the season, there are many special events all leading up to the year end Transit Day. On Transit Day one can be treated to rides on buses and subway cars that may not always be in operation throughout the season. If you are a rail and transit enthusiast the Seashore Trolley Museum is a dream come true. Bring your camera as it is not everyday that you can take photographs at the worlds largest Electric Railway Museum. Please click on images below for expanded view.